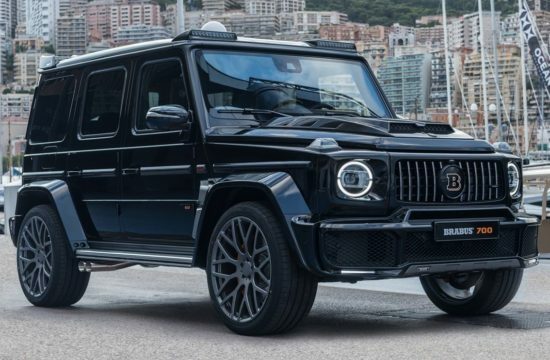 Talk about a unique design. 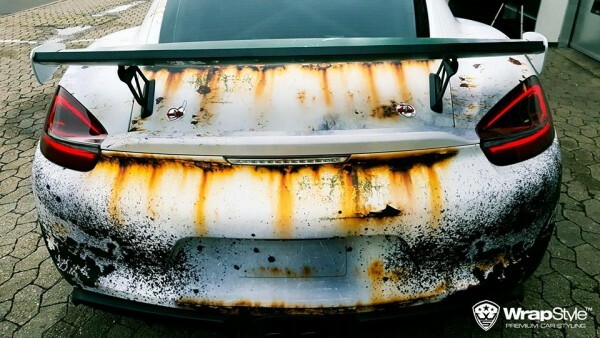 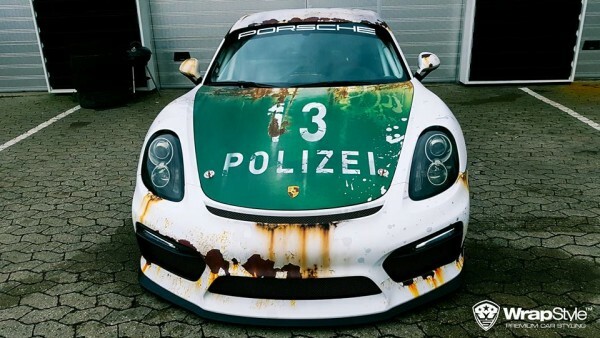 The owner of this Porsche Cayman GT4 obviously had a number of different, somewhat contrasting, ideas about the looks of his car when he sent it to WrapStyle, and it seems they decided to just mix them all together and create something that hadn’t been done before. 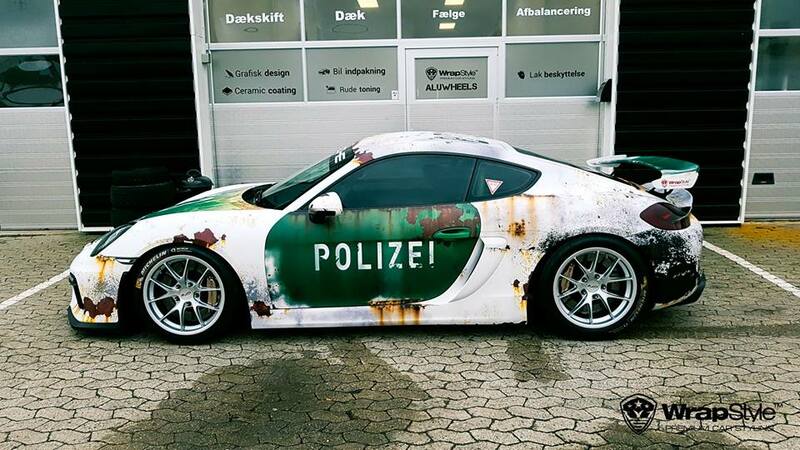 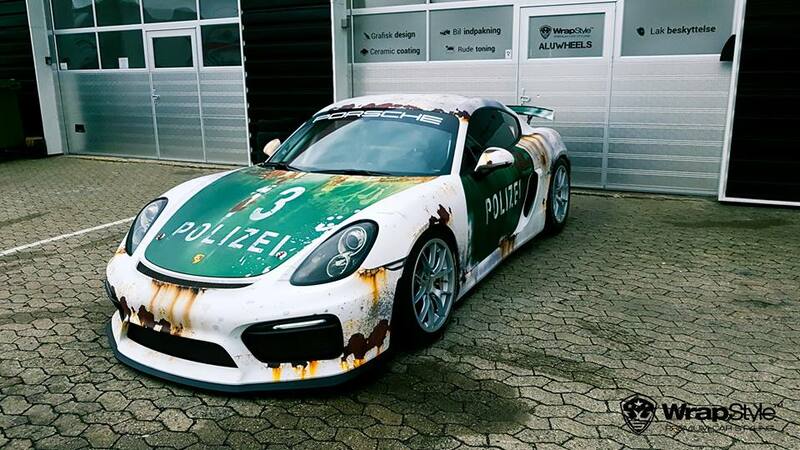 The first part of the treatment was to give this Porsche Cayman GT4 a cool Polizei wrap. 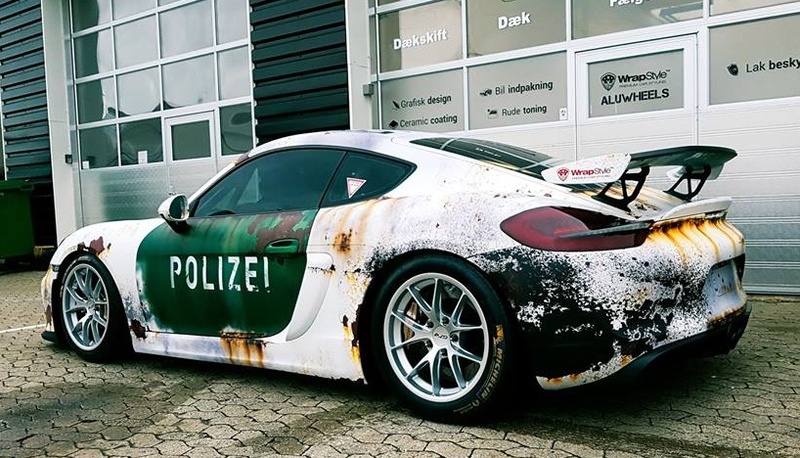 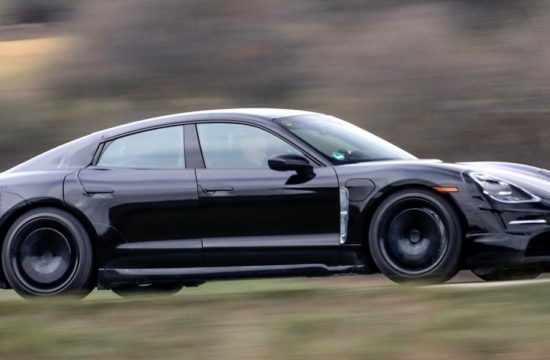 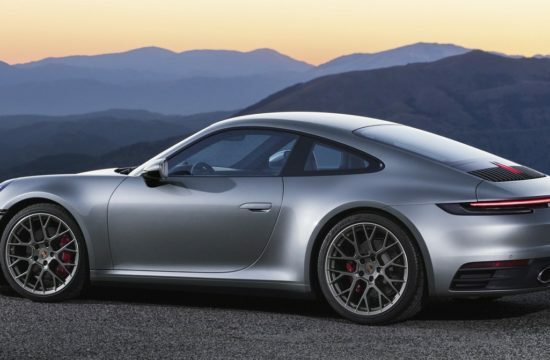 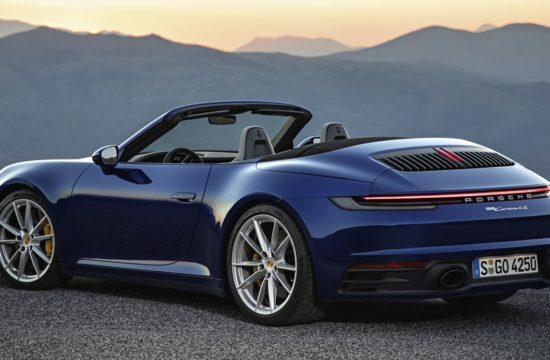 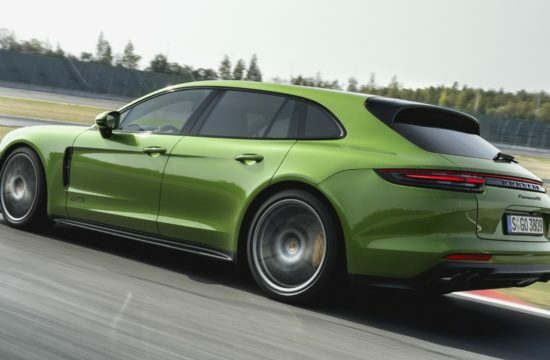 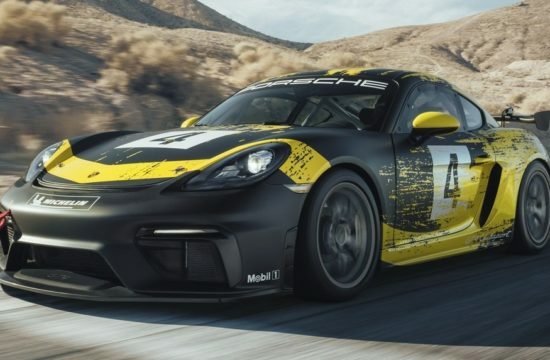 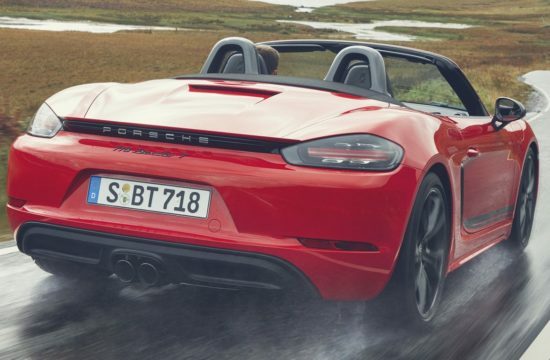 That alone would have made this car utterly unique, as the German police is not currently running a Cayman GT4 patrol car. 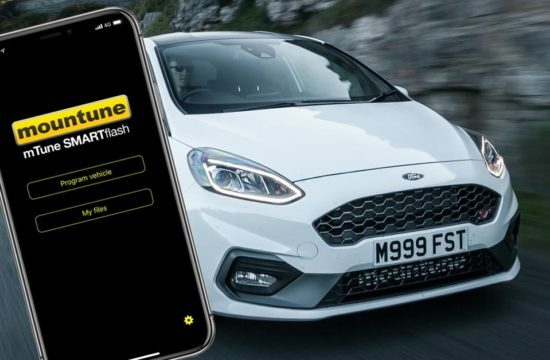 It could also cause some issue for the owner, because the Polizei probably wouldn’t like very much people copying their livery.